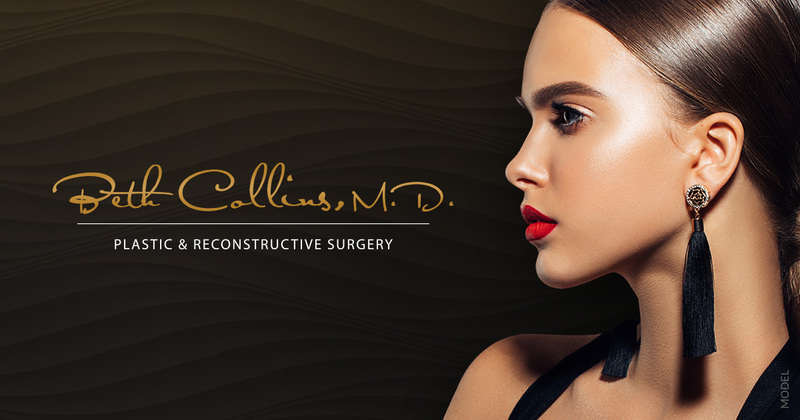 While plastic surgeons frequently use dermal fillers and fat grafting for cheek augmentation, there are currently no products with FDA approved indications for this treatment. Juvederm Voluma XC could change that in the near future, according to yesterday’s news release from Allergan Inc. According to Allergan (maker of Botox, Juvederm, and Latisse), the FDA’s General and Plastic Surgery Devices Panel of the Medical Devices Advisory Committee cast their votes unanimously in favor of Juvederm Voluma XC as a treatment for cheek augmentation, claiming that treatment benefits outweigh the risks. Already a popular injectable hyaluronic acid dermal filler, Juvederm is typically used for treatment of nasolabial fold wrinkles. If approved, Juvederm Voluma™ XC would be the only dermal filler with an approved indication for cheek augmentation. “Allergan is committed to working with the FDA as they continue their review of our PMA for Juvederm Voluma XC, with the goal of providing consumers with the first treatment option that has been specifically developed to help restore cheek volume that has been lost over time,” said Dr. Scott Whitcup, Allergan’s Executive VP of Research and Development and Chief Scientific Officer. The advisory committee’s recommendation will be considered during the FDA review and decision regarding the new indication. FDA approval for the treatment could come later this year.